We liked where the property was located and the facilities. It was clean, comfortable and the staff were friendly. Everything was great. Kevin and Paolo were kind and helpful. Location was a big plus and also I d like to thank Kevin who welcomed us and provided all the info required , def will choose for next stay ! 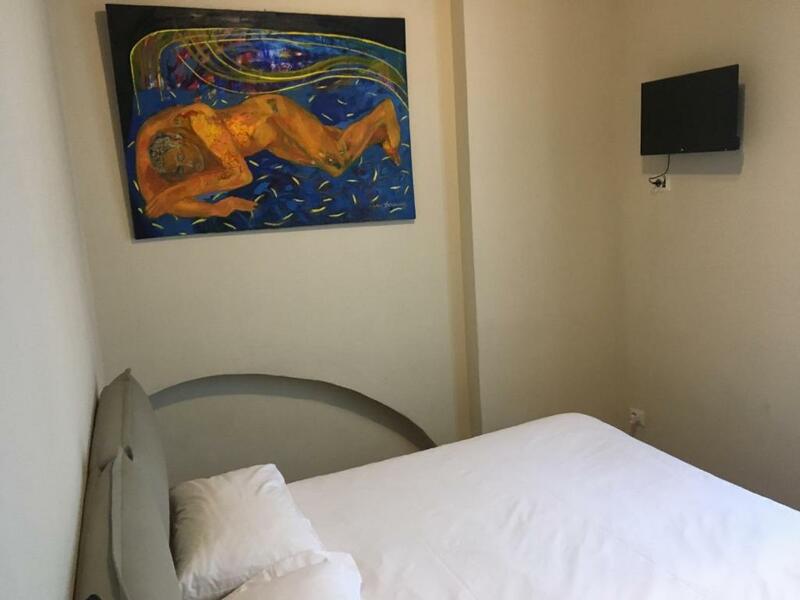 Brilliant location and super clean apartment with all the facilities. Would definitely use again. The apartment is in al old but recently renovated building, it is nice and quiet. The bed and sofa are really comfortable and very good wi-fi! Kevin was really nice and Mr Paolo, the owner, very prompt on whatsapp to answer all our questions. Paolo y Ruggero were really kind. They help us in our cheking a lot. My family and I arrived too late from Madrid. Our flight was delayed and Ruggero was waiting for us till 2.00 a.m. I recommend this apartment 100%. Apartment was perfect for our short stay. Clean and tidy and well equipped. Very comfortable bed. Felt very secure there. 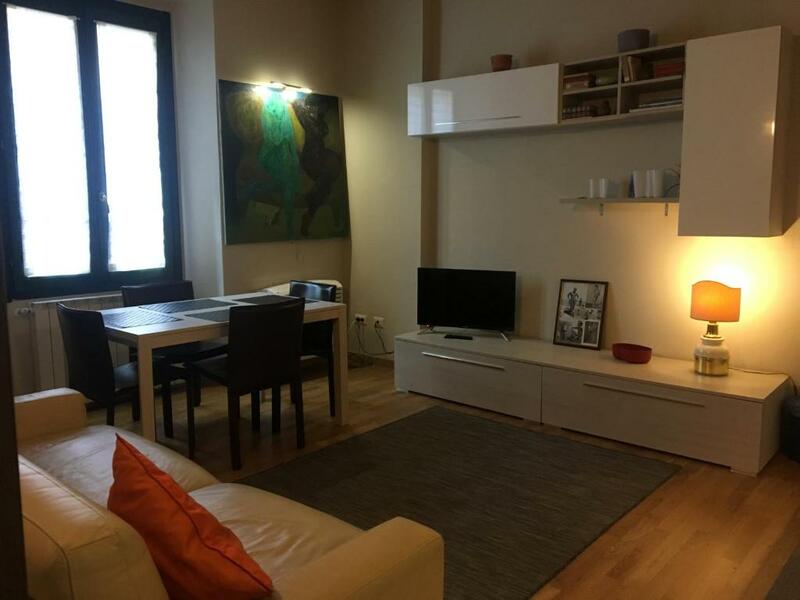 Good location, close to the canal, lots of restaurants around. 10/15 minute walk to the centre of Milan. Would stay here again. Lock in a great price for Bilocale Darsena – rated 9 by recent guests! Bilocale Darsena is located in the Milan City Center district of Milan, a 20-minute walk from MUDEC, 1.2 miles from Santa Maria delle Grazie and 1.4 miles from Chiesa di San Maurizio al Monastero Maggiore. 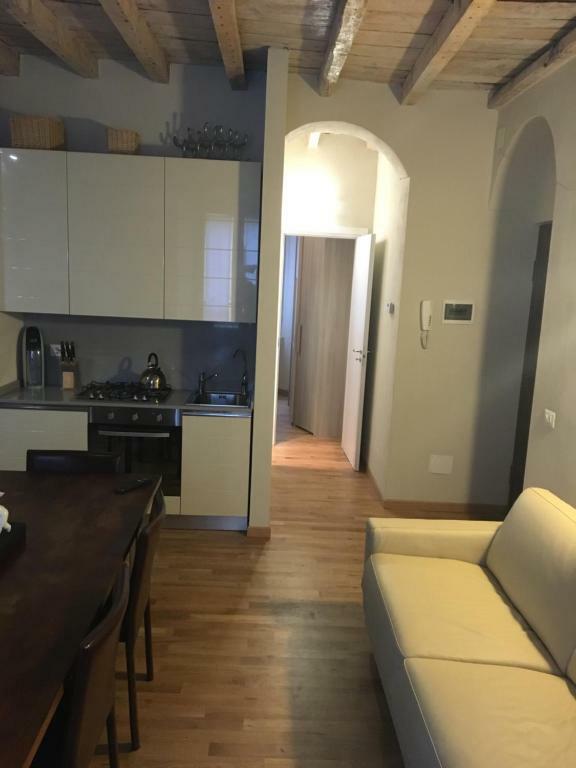 The property is 2.3 miles from Sforza Castle. 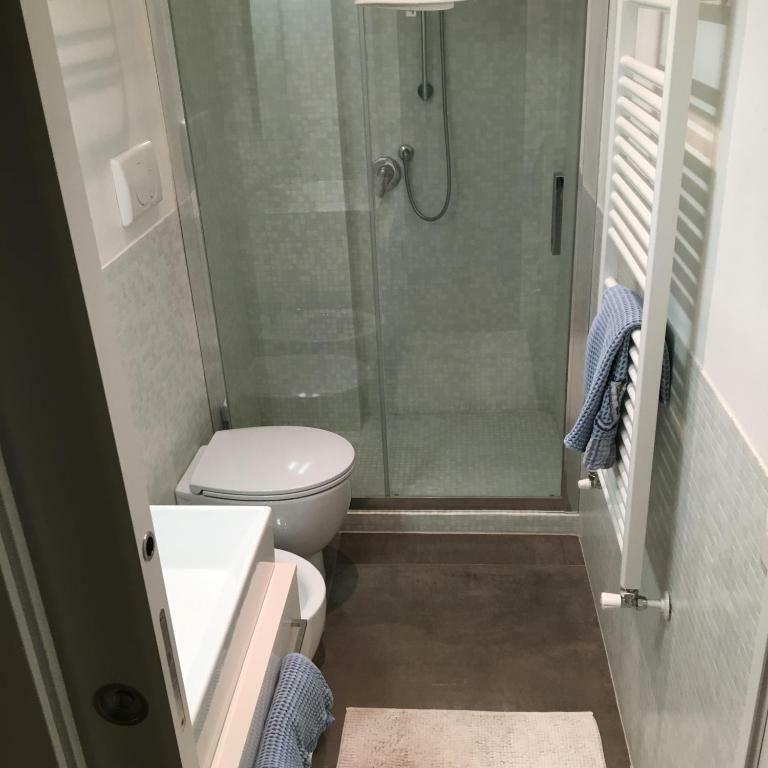 The apartment includes 1 bedroom, a bathroom with a hair dryer, a living room and a kitchen with a dishwasher. A flat-screen TV with satellite channels is featured. La Scala is 2.4 miles from Bilocale Darsena. 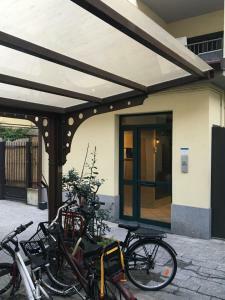 The nearest airport is Linate Airport, 6 miles from the property. When would you like to stay at Bilocale Darsena? 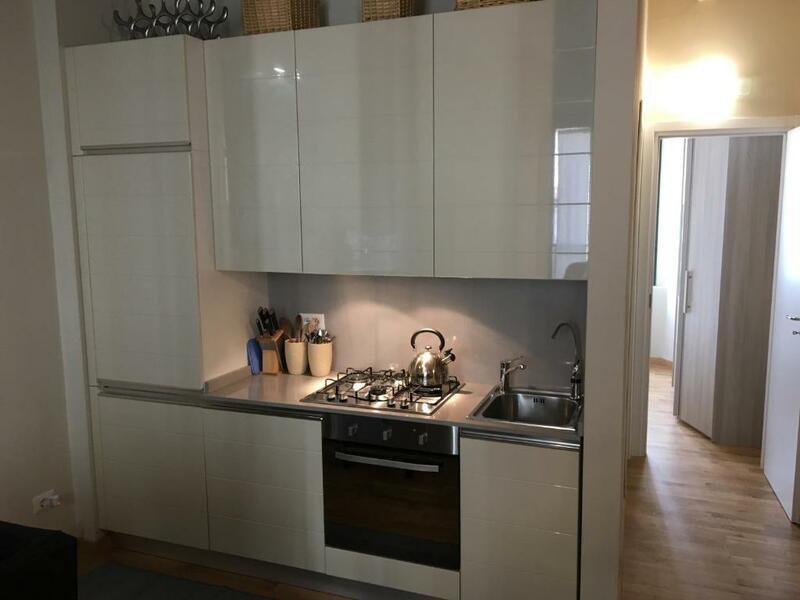 Newly renovated one bedroom apartment 10 min from the Duomo. 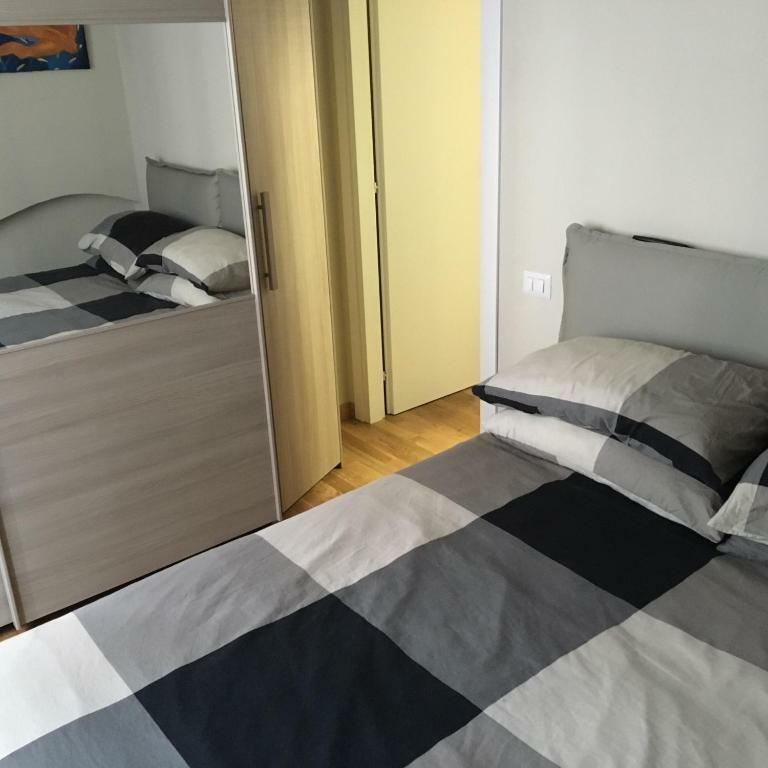 Full bedroom and bathroom and comfortable double sofa bed in the living room/kitchnette. The apartment is quite. Apartment for 4 people. Appartamento locale da poco rinnovato con camera da letto matrimoniale, bagno e divano letto matrimoniale comodo. Appartamento tranquillo e silenzioso.Totale per 4 persone. I am a luxury consultant. 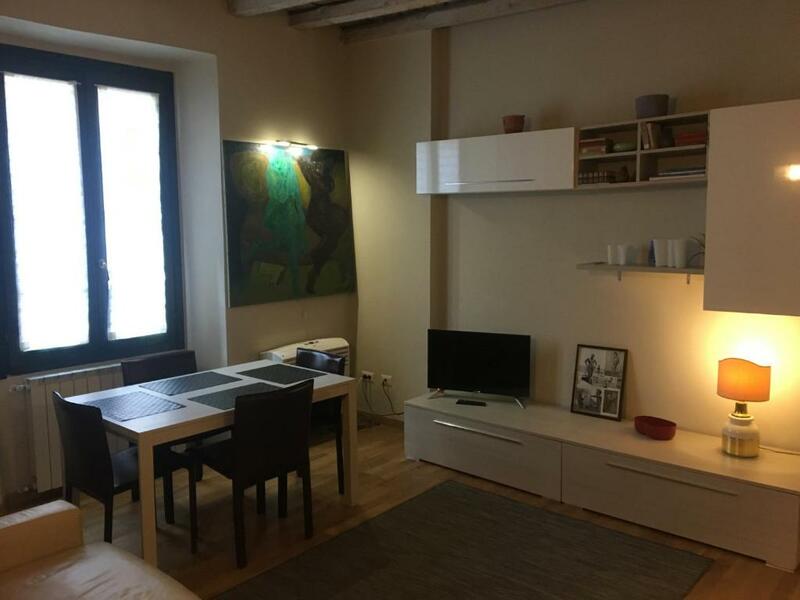 The Darsena and and Navigli is the cool, young and vibrant area of Milan, 10 min from the Duomo and surrounded by bars and restaurants. Perfect location in Milan. La Darsena ed i Navigli sono la zona cool, vibrante e giovane di Milano. 10 min da Piazza Duomo molti bar e ristoranti nella zona. Perfetta location a Milano. House Rules Bilocale Darsena takes special requests – add in the next step! Please inform Bilocale Darsena of your expected arrival time in advance. You can use the Special Requests box when booking, or contact the property directly using the contact details in your confirmation. Sound insulation of the apartment has some problems. Neighbors' TV noise and talk can easily be heard. This was the only drawback. Rest was perfect. The room was too small for 4 persons. Our apartment was 5 min walk from the reception. It’s ok, when you are alone. But we were with a baby and luggage and it was raining outside. So this extra metres didn’t impress us much. Also the sofa is noisy. Compared to other apartments that I've stayed through Booking.com this one did not provide toiletries (shower gel, shampoo) so make sure you bring some with you or buy locally as we did. 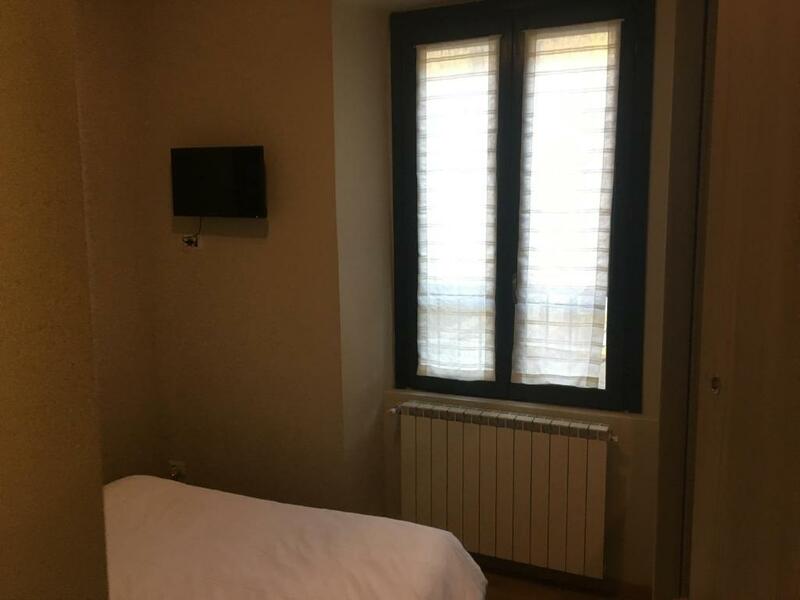 The apartment is smaller than in the photos, so for us three girls was ok but I would not recommend it to 4 people stay. Central and quiet. Get a local feel. Upon arrival we called the number we were given to arrange to collect the keys for the apartment. We waited for over half an hour for them to arrive. If we had known they would take so long we would of gone for a coffee as it is a long time to wait with a child, especially as it was so cold outside. Might be a good idea for guests to call ahead to save the wait. Couch bed needs better mattress and fixing of springs but bedroom bed was great. Kitchen had everything we needed.great location where the host told us about a canal district full of lively restaurants. Easy walk to the centre of Milan.